Once again, this week is a little light on content. This will make it the 4th week in a row that Nintendo needed to rely on third party publishers/developers to put content on their digital storefronts. The Wii is left out of the Nintendo Download this week, so this is going to be handheld-centric. The highlight of this week is a title eight years in the making called Fractured Soul ($11.99). Fractured Soul is a 2D platformer that has you switching between the top and bottom screens. It’s kind of like Chronos Twins for the DSi in that regard. Look forward to our review of the game sometime in the future. We also get Heavy Fire: Special Operations 3D ($4.99), Bookstore Dream for the DSi ($1.99) and Mystical Ninja Starring Goemon ($2.99) as our sole Virtual Console title this week. Nintendo of America will have most likely finished with their Wii U presentation by the time this goes up. 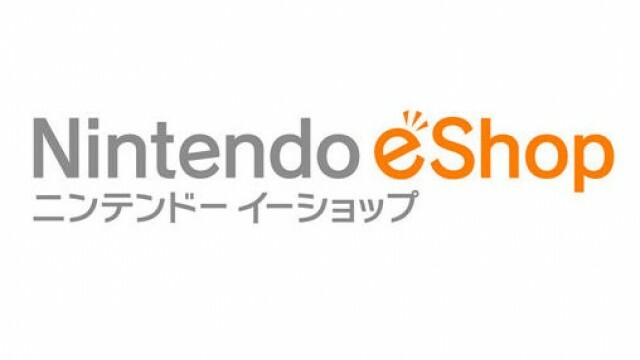 Hopefully, they’ll start putting some of their own stuff on the eShop again starting next week…right?